To really understand what your users will need, you want to have a first-hand experience from 'real-life stories' before you can model and create your software. While both the DDD and BDD techniques emphasis on ‘real-life stories’ by doing collaborative deliberate learning, they both focus on different goals. DDD focuses more on creating bounded contexts in which a single model is created, BDD focuses more on different scenarios and can create executable specifications as an outcome. By doing EventStorming and using techniques from BDD, such as Example Mapping or Feature Mapping, you can create more insights. You can simultaneously create a model and executable specifications for your user needs. This way, you can write software and tests which matches the shared understanding of the user, creating a ubiquitous language. Value will be shipped at a faster pace. 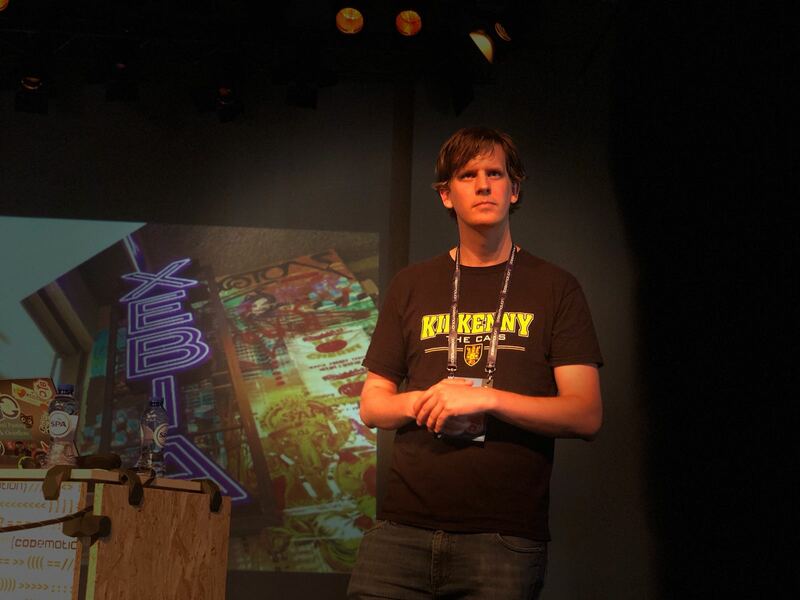 Kenny Baas Schwegler is a Software Engineer and Consultant focusing on software quality at Xebia. He mentors teams by using practices and techniques from Domain Driven Design, Behaviour Driven Development, Test Driven Development and Continuous Delivery. He is an advocate for multidisciplinary collaboration in open spaces. By using techniques such as EventStorming, and Example Mapping, he helps engineer requirements to design and model software. With these methods, he aims to create a transparent, collaborative domain space with constant and instant feedback when delivering software. s being built. Besides his daily work, he also organises meetups for Behaviour Driven Development NL and Domain Driven Design NL.